Amdex Stock for Ruger 10/22 Takedown - Laminate Finished. Two piece stock for either the standard factory barrel or .920 after market barrel. Boyds Ss Evolution Stock for Ruger 10/22 Takedown - Laminate Wood Finished. 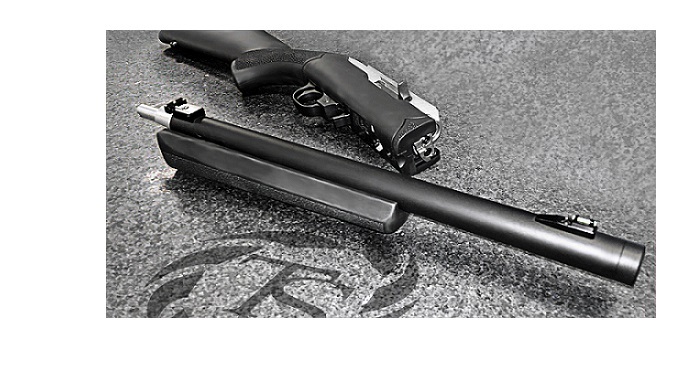 Two piece stock for either the standard factory barrel or .920 after market barrel.